To become a well-known event listing company in United Kingdom. Featuring young crowd to discover the best events in London, Manchester and Birmingham. Get access to the hottest tickets in town as soon as they are released. Enjoy the show before you go as our YouTube, SoundCloud, and Twitter widgets will let you know what to expect from an event before you buy the tickets. Select your interest, so that you will see only the events you like. Find out which events in town are being checked out the most and generating the most hype. 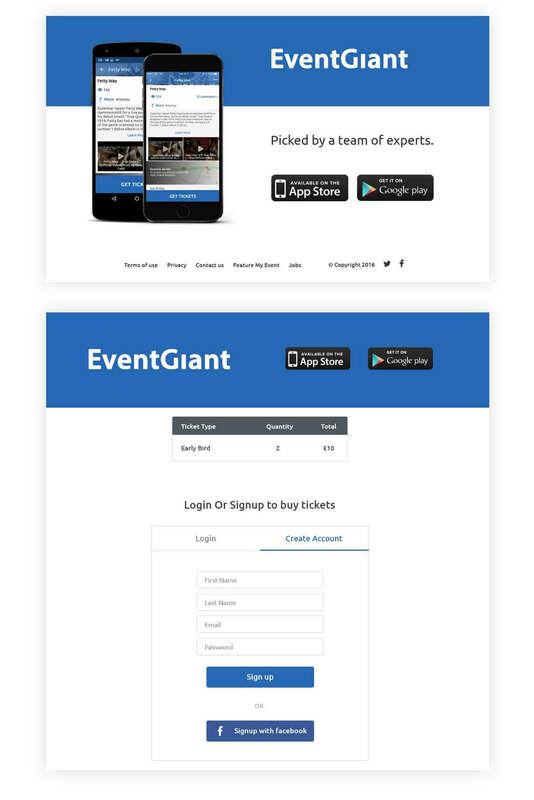 Purchase and get tickets directly to your phone, zero printing required. 50000+ downloads from AppStore and PlayStore. More than 4.5 overall ratings.